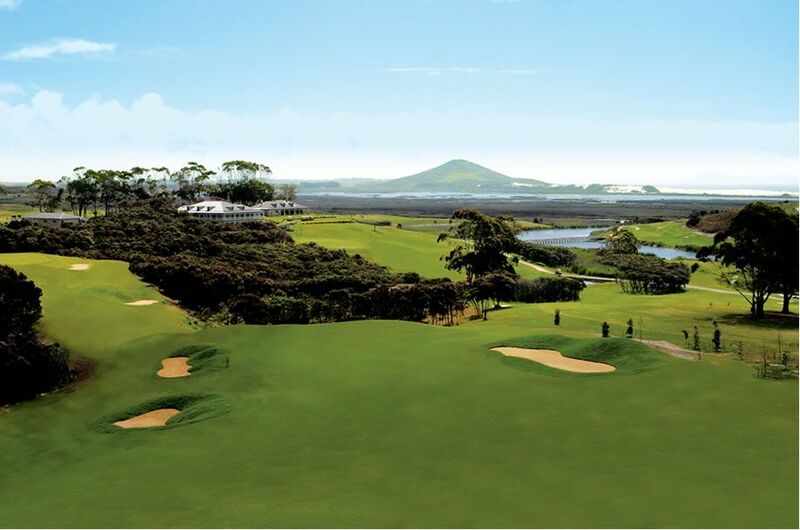 The tournament quality Matt Dye designed Carrington Club is New Zealand. 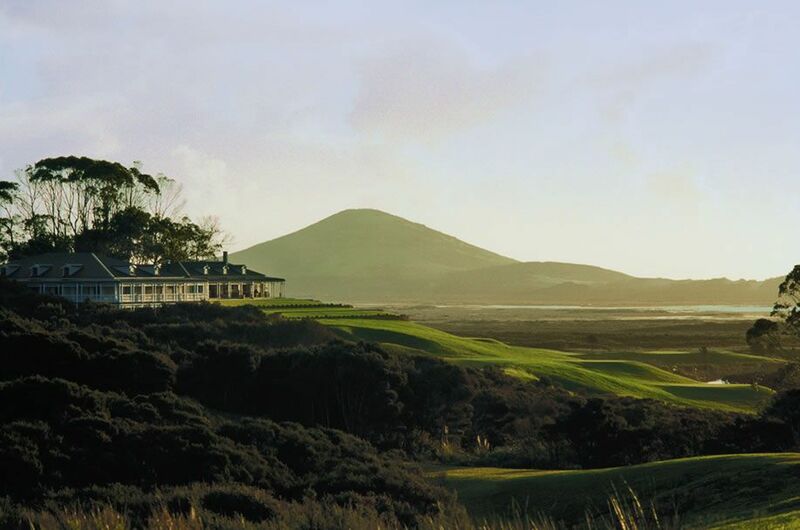 The best feature of the Carrington Club golf course is that, although it has an oceanside location, it plays like an “inland golf” course. 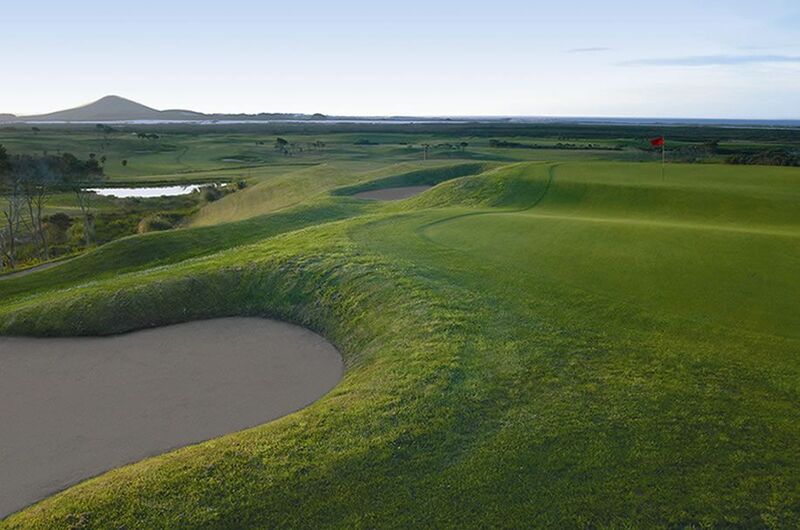 So this golf course includes rolling hills, vales, and natural water hazards. Carrington also offers fine dining and lounge facilities, a library, billiard room, a guest lodge and pro shop. 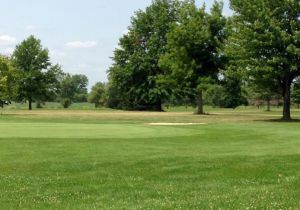 Carrington Golf is not yet in our pool of Golf Courses for orders.